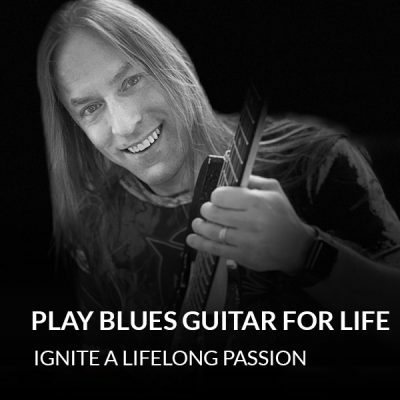 These courses are all about developing your personal style on guitar. No matter your skill level, you can always keep improving. 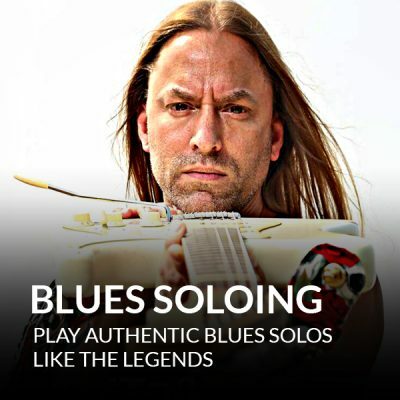 Solo like a blues guitar legend. 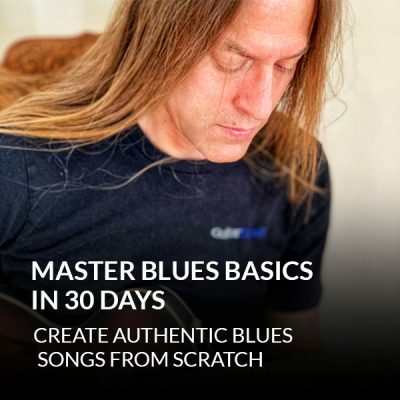 Improvise your own killer blues leads from scratch. 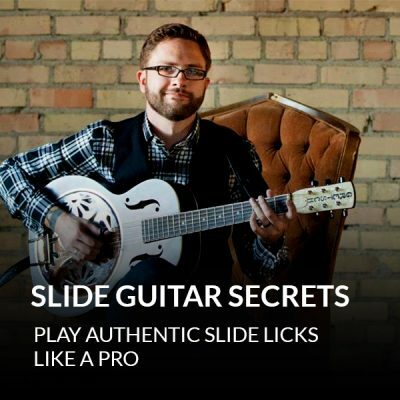 Learn the solos of your favorite guitarists twice as fast. 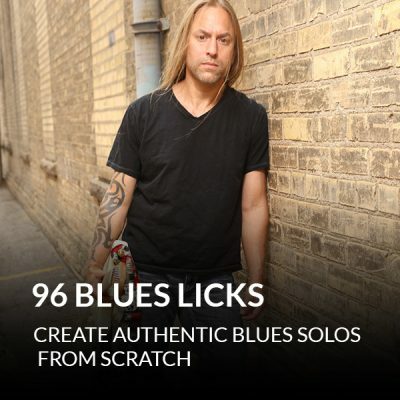 With 96 Blues Licks, you’ll learn a ton of blues licks... and you’ll learn how to connect them to create awesome blues solos. 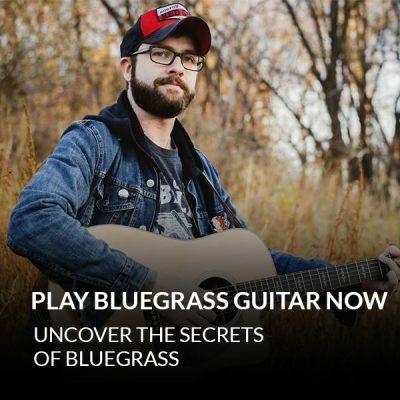 Play killer bluegrass guitar with this awesome course. In Play Bluegrass Guitar Now, Rob Ashe is going to show you how to burn through bluegrass licks, patterns, and songs that once seemed impossible. 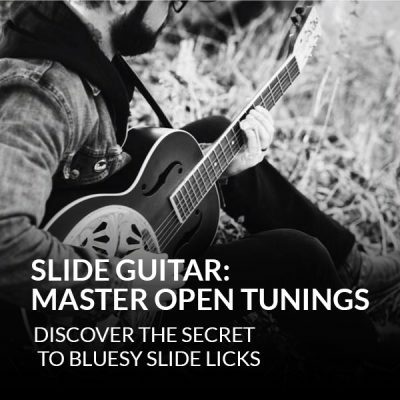 You'll be flatpicking like a pro after this course. Funk guitar is all about rhythm and groove. 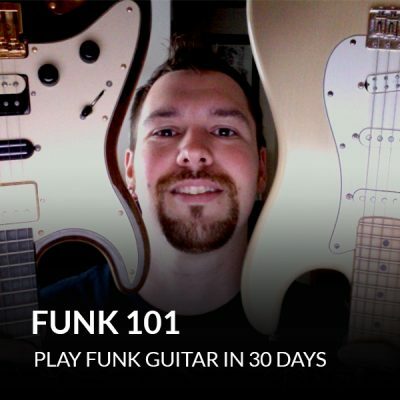 With Funk 101 – Play Funk Guitar In 30 Days, funk master Jon Rudolph is going to help you get in the groove and really jam. 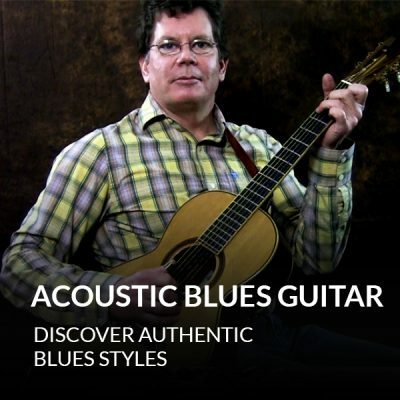 Jon's going to show you all about funk strumming, common chord progressions, melodic lines and more. 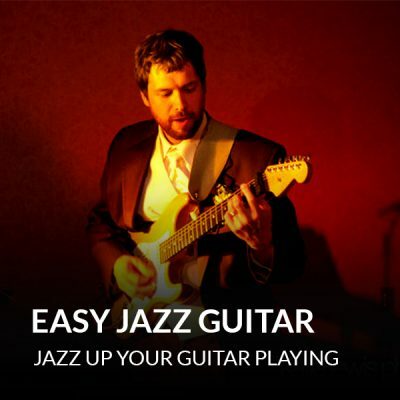 Master jazz guitar the easy way with Easy Jazz Guitar. Jon Rudolph is going to show you the scales, chords, and techniques you need to play jazz like the legends. 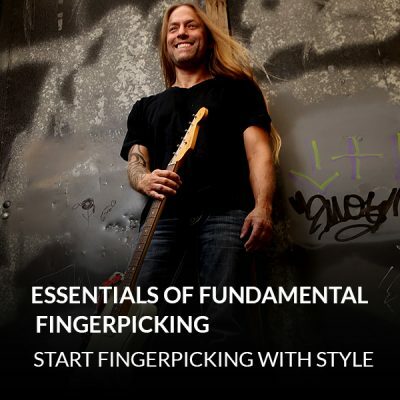 This course is an awesome way to expand your personal style... and it's not as hard as you think. 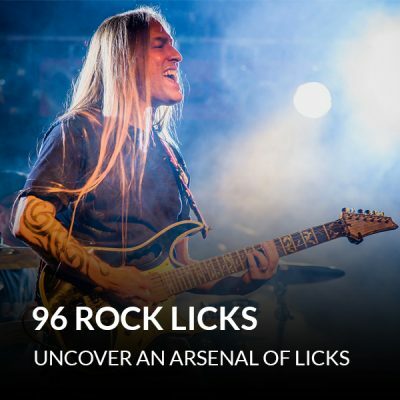 Write your own metal songs from scratch. Create recordings that sound amazing. 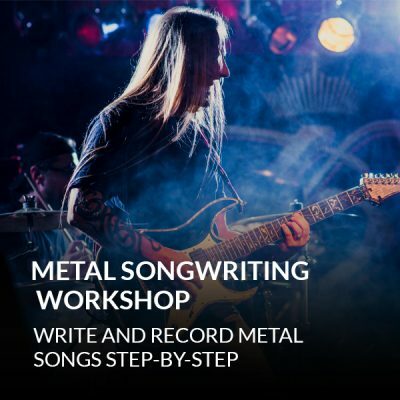 With Metal Songwriting Workshop, you’ll discover a step-by-step process for writing and recording hard rock and metal songs. 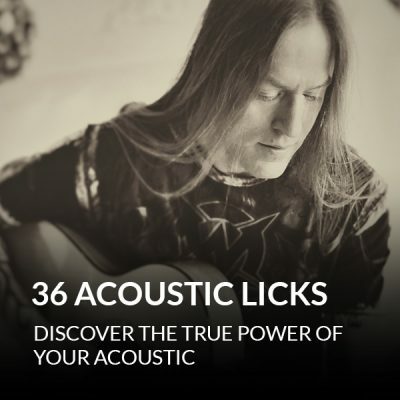 Plus, you’ll get a complete breakdown of Steve Stine’s original song “Stargazer.” So you can play it with confidence and get inspired.